I wanted to take a moment of ya'lls time and ask that you go "like" and check out my facebook page!!! 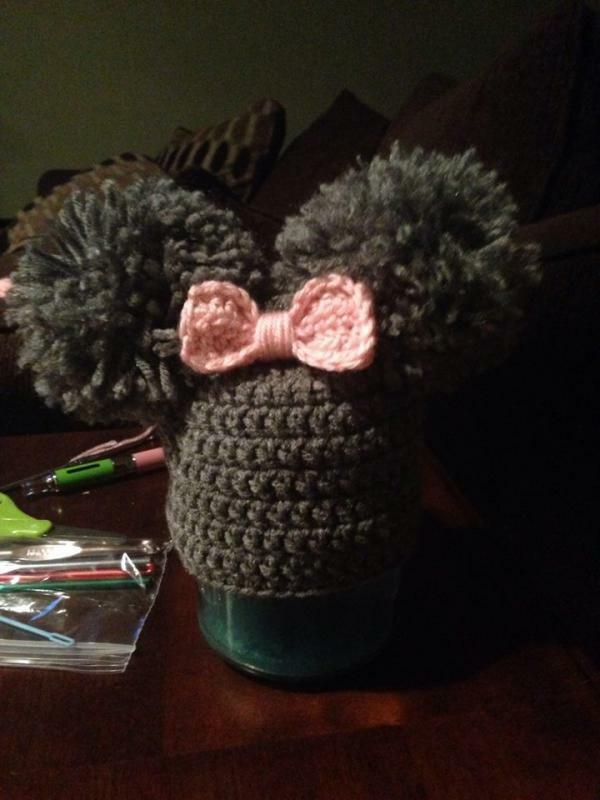 I sell a variety of custom crochet items! I offer a large selection of crochet goods at a reasonable price. I can meet you locally (Baton Rouge and Ascension area), or I can ship to anywhere in the US. You can message me to customize your order, and let me know exactly what you are looking for. I will do my very best to recreate your idea! I do request that I receive payment via cash or pay-pal before I start on your order. Orders are processed in order of which they are received, unless otherwise specified. Rush orders will be charged accordingly. I use First Class USPS to ship all my orders, unless I am requested otherwise. In that case, customers are charged accordingly. I do not accept refunds, but store credit only within 30 days of purchase. If there is something wrong with your item, bring it to me or ship it back and I will replace your order with another sized item, or another item altogether! I do not replace items that have been damaged through the washing machine or dryer, or any other personal negligence. Please feel free to contact me through facebook, or through my Etsy shop!! I love answering questions. 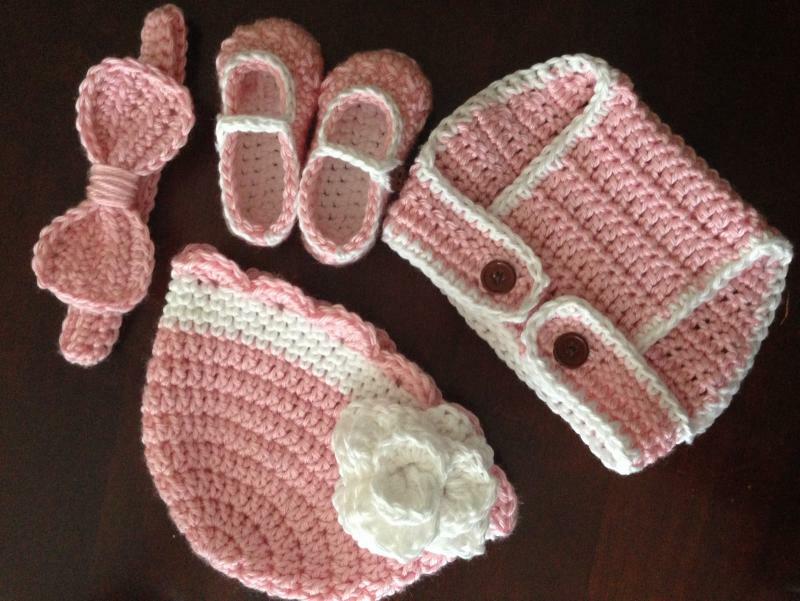 Keep in mind that I can create a wide variety of items in multiple sizes (More than what is listed on my Etsy store). 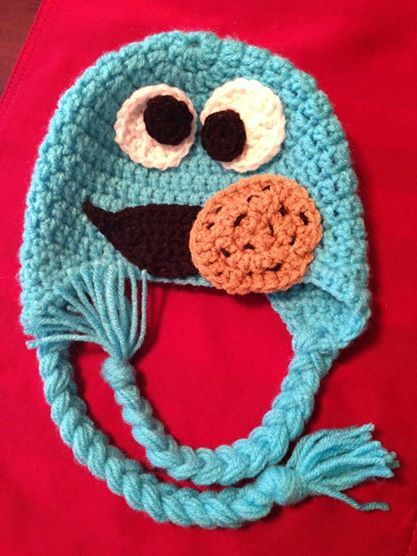 Hats, purses, shirts, diaper covers, scarves, dresses, kindle and nook e-reader covers, headbands, character hats, Halloween masks, Santa hats, decorations, and MORE!